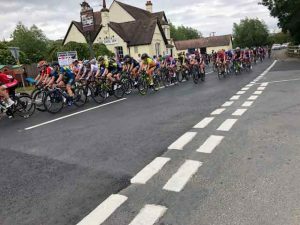 In total 17 teams competed in the 2018 OVO Energy Women’s Tour, including four British squads. The race came from the direction of Weston-sub-Edge heading towards Bidford. You can exercise at any age…. even at 93 !!! 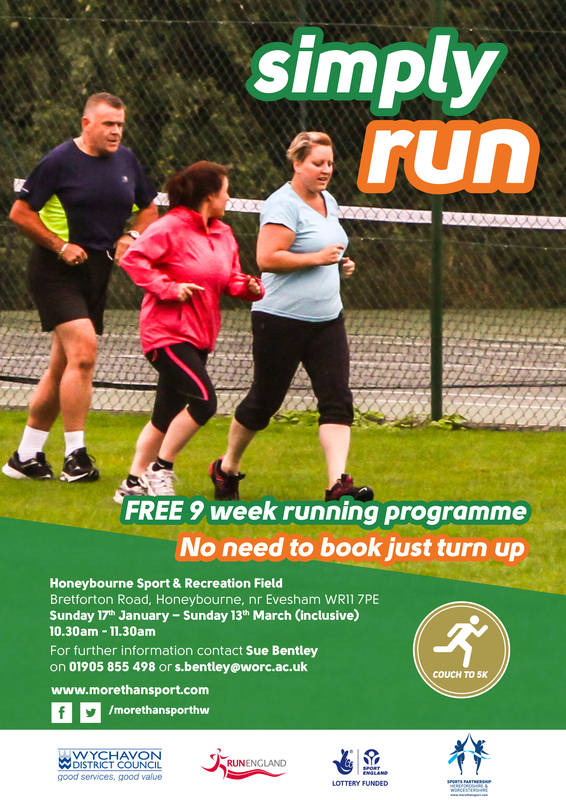 Welcome to Sport Honeybourne ! Our residents are involved in a wide range of exercise & sporting activities. This portal will keep you informed as to what is happening in and around Honeybourne. Something missing, or needing further explanation ? Then please let us know. Everybody is encouraged to submit reports for your activities and club events. find something of interest whatever your age, physical condition, or interest. 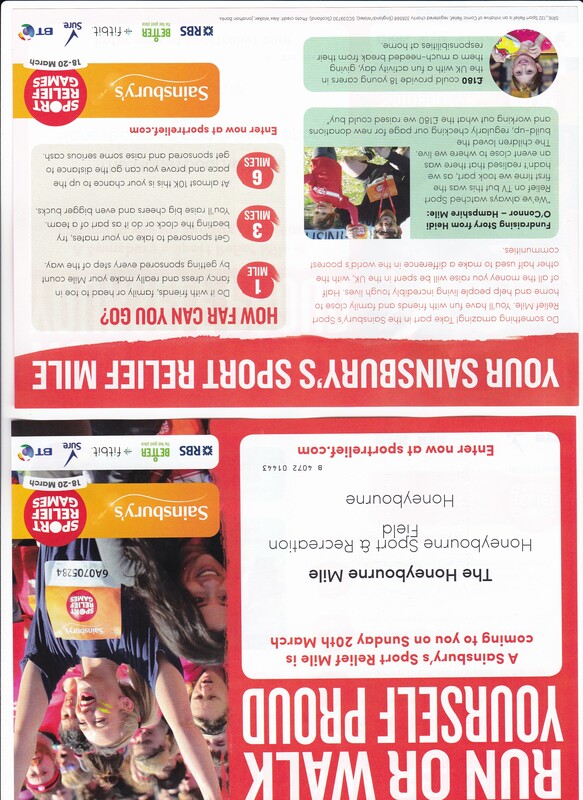 Sport Relief came to Honeybourne again on 20th March 2016. 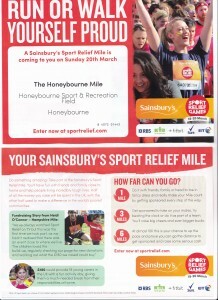 This was the final event of the national “Sport Relief Mile”. This popular programme is designed for people who do not jog or run. slowly build up over nine weeks to a 3-mile run.